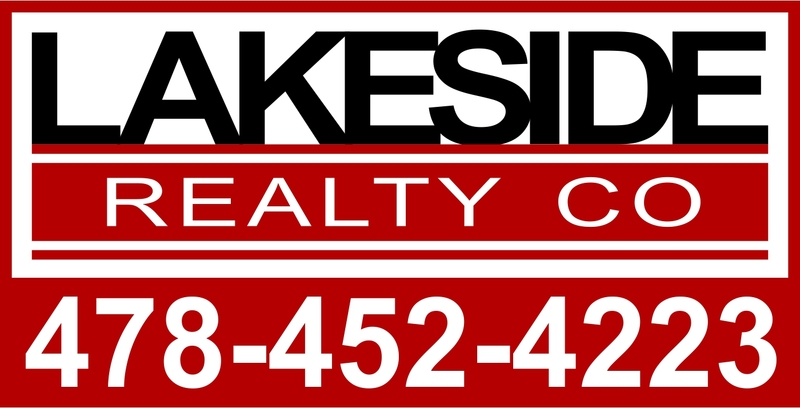 2 lots sold as one on Lake Sinclair. Manufactured Homes are allowed. Water would require a fishing boat/jon boat to access the main body of water. This property is priced $15K+ below tax value. Owner will consider selling each lot separately. One lot already has water meter and has a metal 18x20 detached carport.